This year will see an array of hotels opening around the world – pushing the boundaries of bigger and better places to stay. And for discerning travellers looking beyond cookie-cutter accommodation, only the most extravagant or unusual lodgings will suffice. 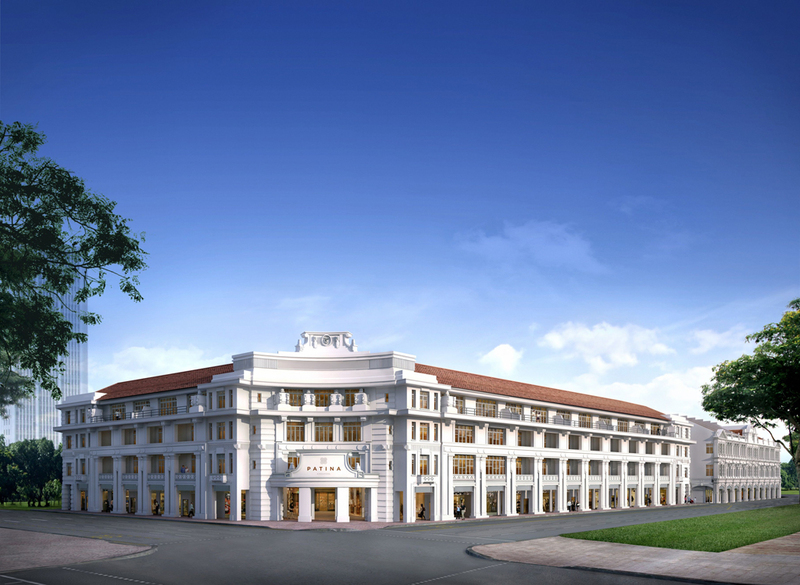 Best Luxury Hotels to Open in 2016. 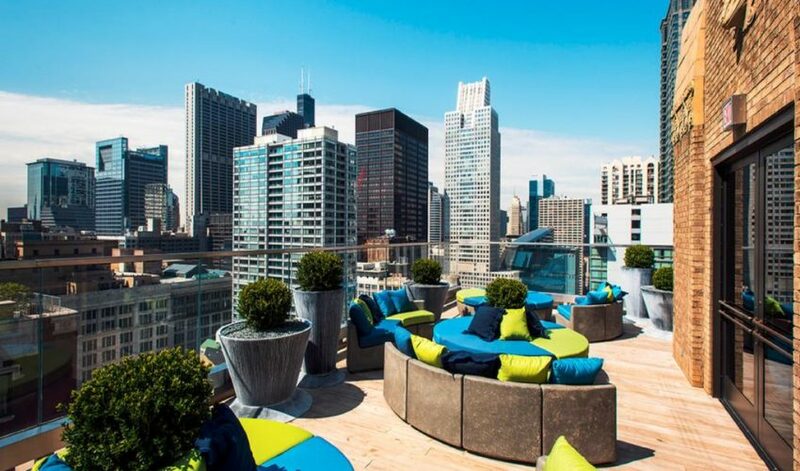 Increasingly, discerning travelers don’t want a cookie-cutter hotel that boosts the same amenities as the hotel next door. 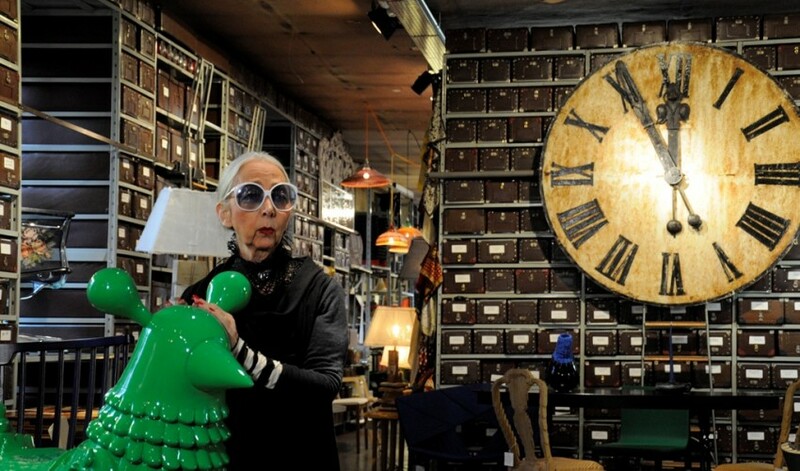 They want something quite special, something that is once-in-a-lifetime, perhaps. 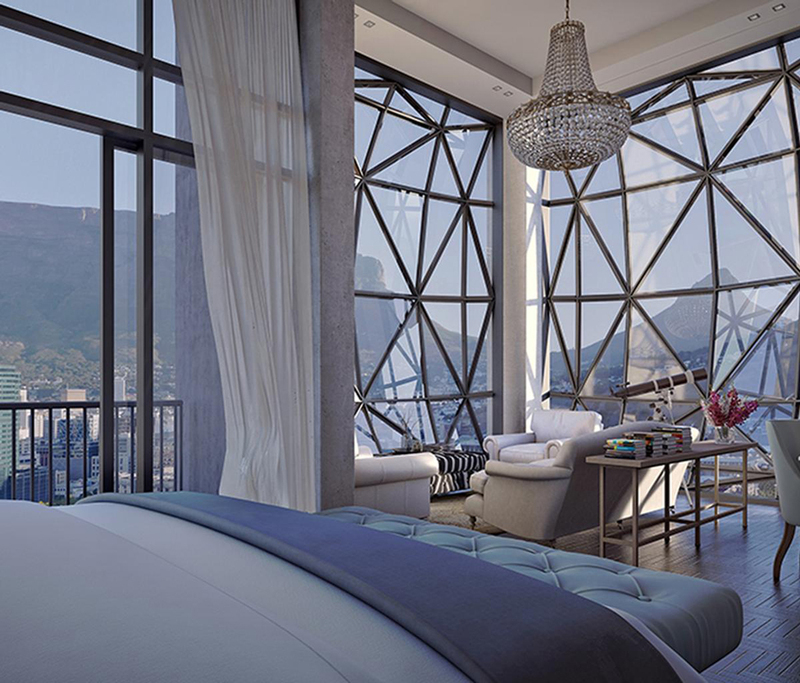 From stunningly unique independent hotels to new — but no less exciting — hotels from chains, Travel for Senses counts down to ten new anticipated luxury hotels we are most excited to see open in 2016. Exclusive Caribbean getaway Le Sereno in the cove of Grand Cul de Sac on St Barths has cast its sights far — some 7,200 km across the Atlantic Ocean, to be exact — to find the locale of its second stylish property: northern Italy’s beautiful Lake Como. 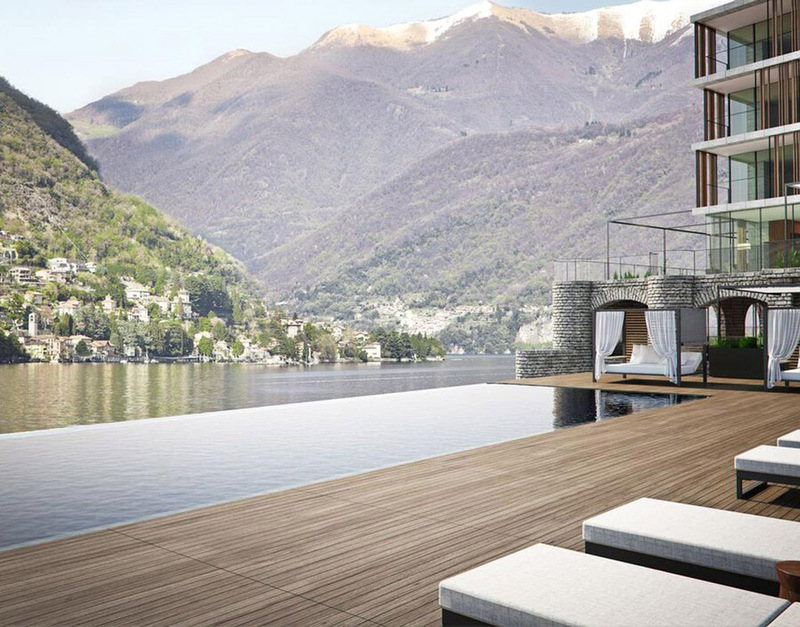 Set on a promontory along the eastern shoreline, the new 34-suite hotel will have the rugged and dramatic Southern Alps as its backdrop, as well as panoramic views of the lake and of the village of Torno. The best part? 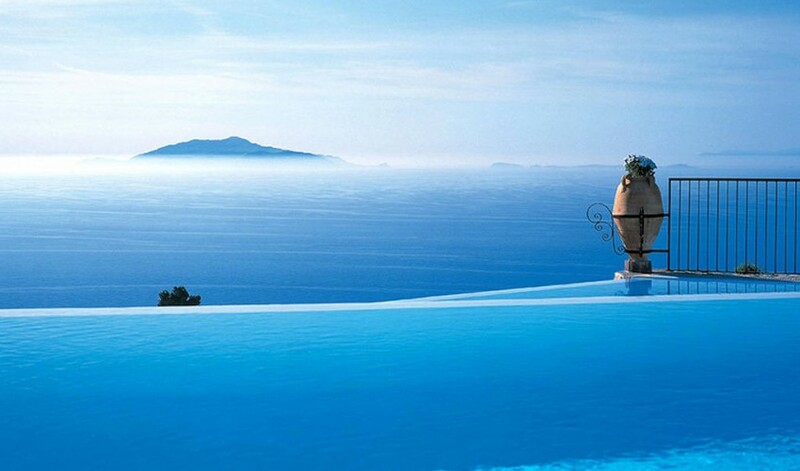 Relaxed privacy will be the mainstay, much as like on St Barths. 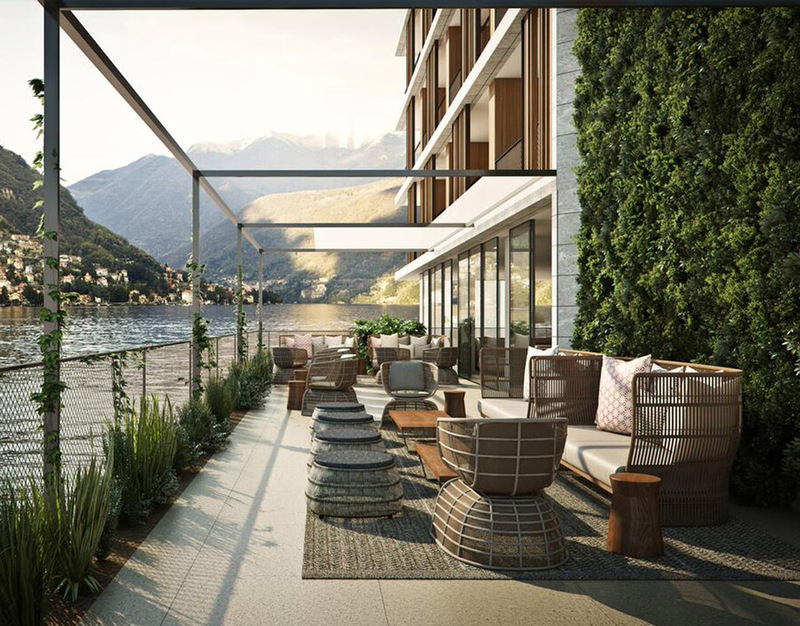 Filling Christian Liaigre’s rather big shoes — he designed St. Barths’ Le Sereno — is star designer Patricia Urquiola, who will shape the design vision for Lake Como: contemporary, timeless, refined, sophisticated and understated. A private dock lets you arrive in style via boat. Opens Spring 2016. 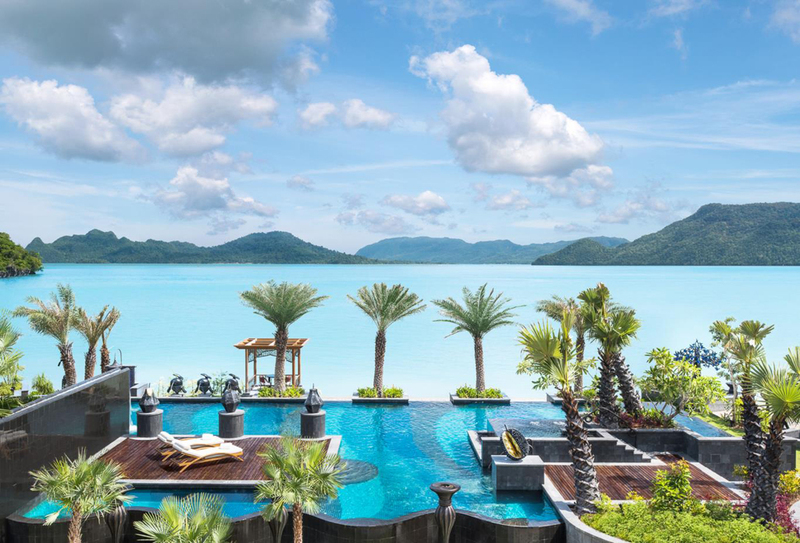 Malaysia’s first St. Regis hotel opens April 2016 in Langkawi, with the group proclaiming it a “game changer” for the luxury end of the Andaman Sea archipelago’s holiday offerings. 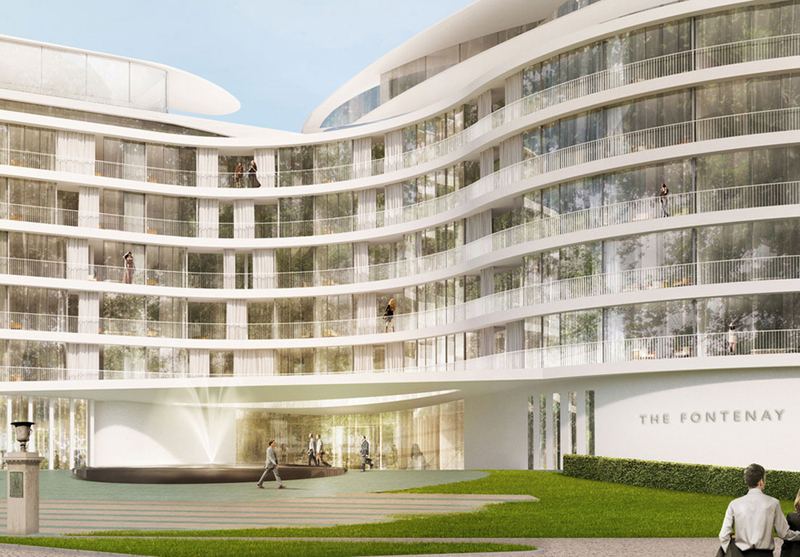 The hotel will offer 85 suites and four “water villas” all with view of the Straits of Malacca and serviced by the signature St. Regis Butler Service. There are five food and beverage venues, an Iridium Spa, a swimming pool as well as the “largest swimmable lagoon on the island”. 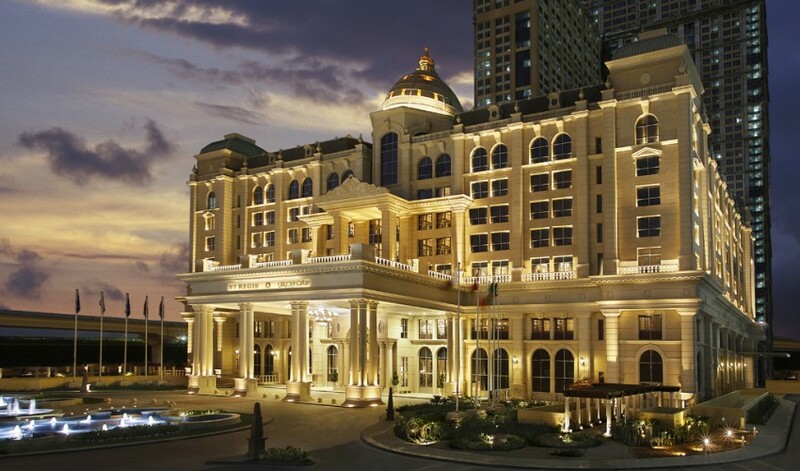 It’s the front runner of St. Regis’s planned expansion into Malaysia, with St. Regis Kuala Lumpur on the drawing board for opening within the next next few years. 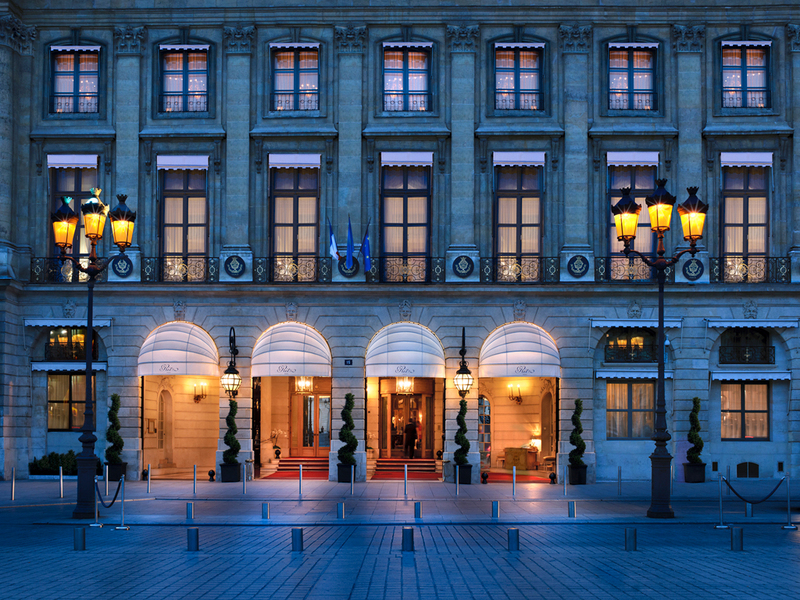 The long-awaited return of the iconic Ritz Paris is nearly upon us – complete with new spa and shopping experiences. It has been more than three and a half years since the luxury accommodation shut its wrought-iron gates on August 2012, with its current return date set for March 14, 2016. Much of the hotel will look similar, such as the bathroom golden swans on sinks, but a large amount of the furniture and masterpieces around the building have been preserved. What won’t look familiar to visitors will be the new shopping gallery, featuring Cartier, Chanel and Prada, and a tunnel under the Place Vendôme for discreet entrances. In addition to this, a retractable roof has been installed on the roof garden, to transform it into a year-long patio area. 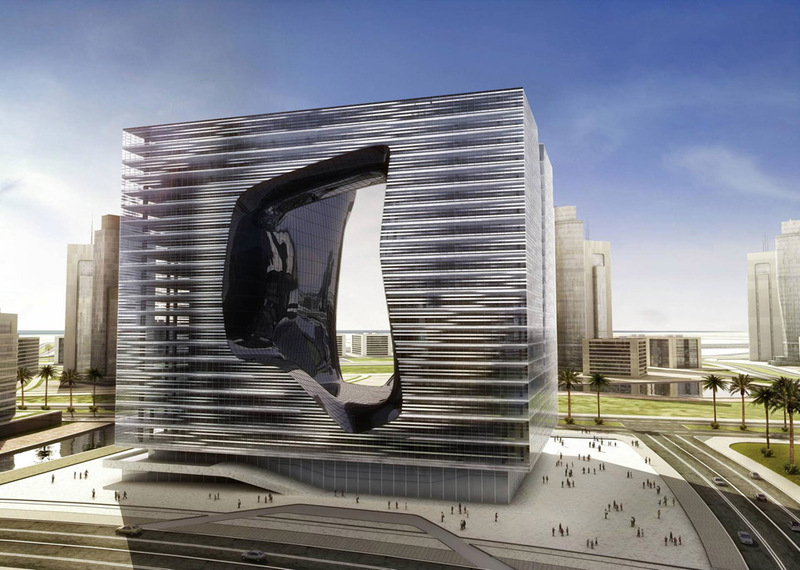 Zaha Hahid takes centerstage for the upcoming ME by Meliá Dubai, which will occupy an estimated 250,000 sq. 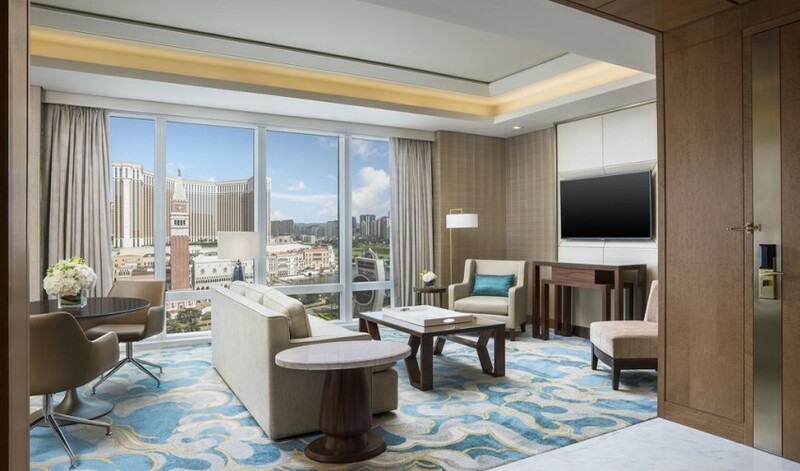 ft floor space in the US$400 million Opus development by Omniyat. Towering 95 meters above ground, the futuristic building will make an impressive addition to the city’s (already) illustrious skyline. ME will not only mark the feted architect’s first foray into Dubai — it will also be her first hotel project designing for both interiors as well as exteriors. 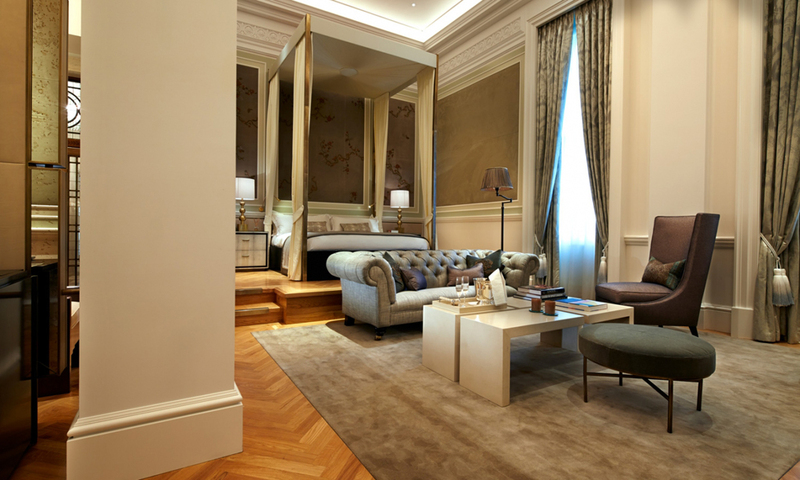 London is thriving with a vast array of luxurious hotels, and perhaps one way to distinguish the capital further is to take advantage of it’s rich and historic architectural wonders. Four Seasons is set to transform the 100-year-old Ten Trinity Square, which features a great tower and grand Portland stone rotunda into two types of luxury accommodation. 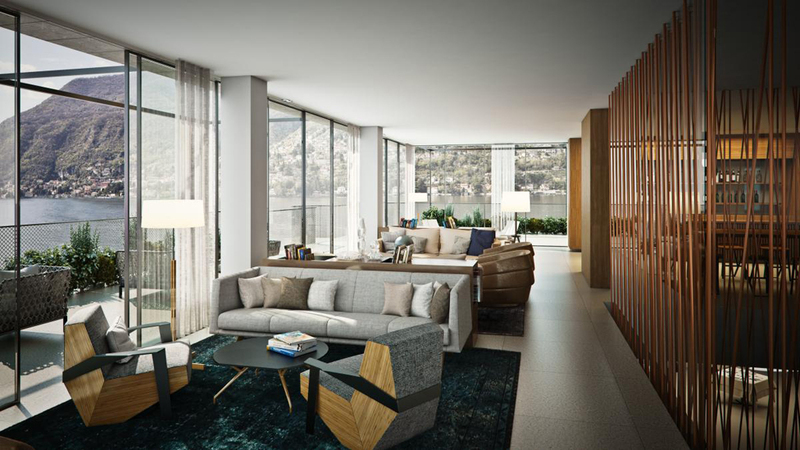 Firstly there will be Ten Trinity Square, The Residences at Four Seasons, a collection of 41 lavish apartments, and an impeccable 100-room Four Seasons Hotel London at Ten Trinity Square. The spectacular building is grade-two listed and located next to the Tower of London World Heritage Site, and utmost care has been given to preserve the detail of the historic building. In addition to London and Abu Dhabi, Four Seasons is due to open a sister New York hotel in South Tribeca in mid-2016 just a block away from the World Trade Centre with 185 rooms and suites. 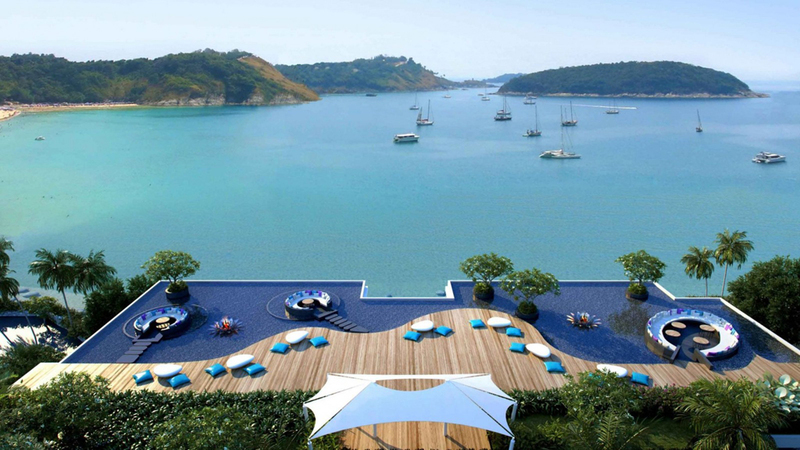 Hoping to elevate luxury to a new level in Phuket is Nai Harn, located on Thailand’s best beach, according TripAdvisor. The property has been transformed from the former Royal Phuket Yacht Club, which was popular with a host of star-studded guests, including actor Roger Moore, ballet legend Rudolph Nureyev and former French president Jacques Chirac. 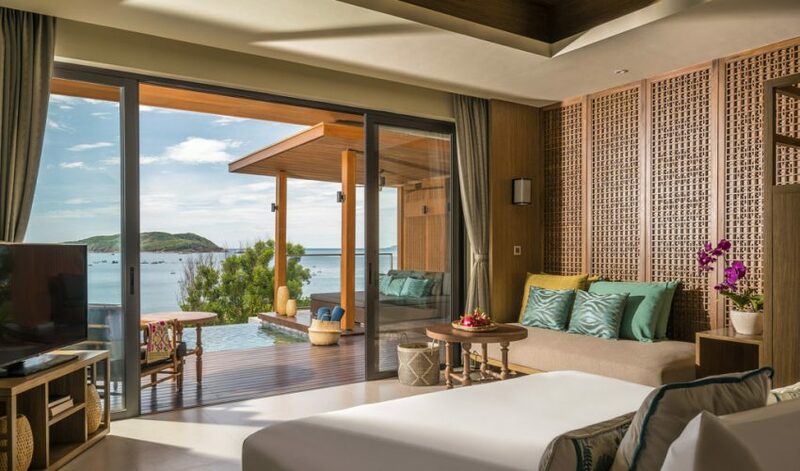 Following an 18-month renovation, the property opens in January with all 130 rooms and suites having Andaman Sea views. What is even more spectacular are the ‘Press for Champagne’ buttons in each of the luxury suites. 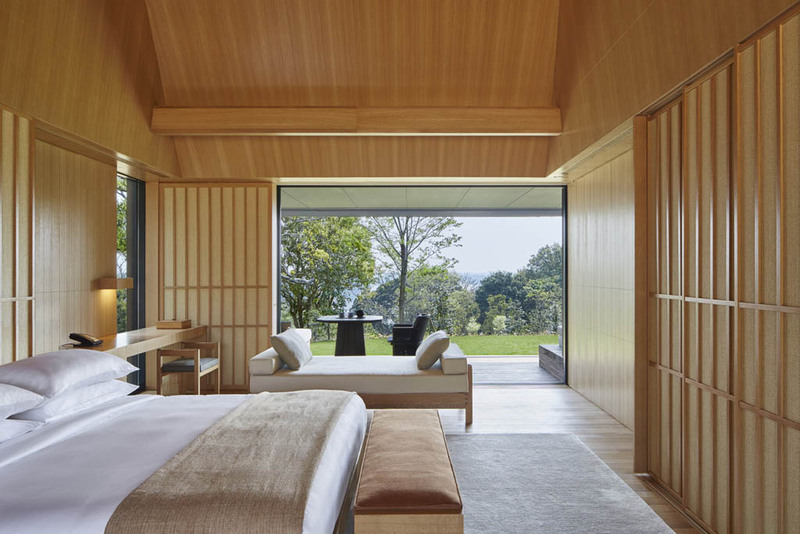 Situated within Mie Prefecture, on the Shima Peninsula of Honshu’s west coast, Amanemu is Aman’s soothing tribute to the Japanese onsen culture. And where better than on Ago Bay? Surrounded by tranquil water and lush hillscapes, each of its 24 suites and four Villas will come with its own private onsen, or hot spring. 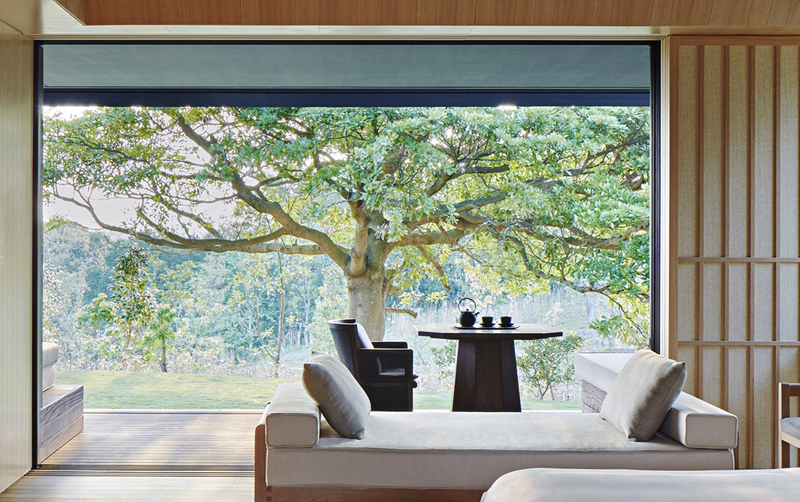 Other features — such as the ever-reliable Aman Spa, two open-air onsen, and a lotus pond with its own meditation pavilion — only serve to make this property much enchanting. 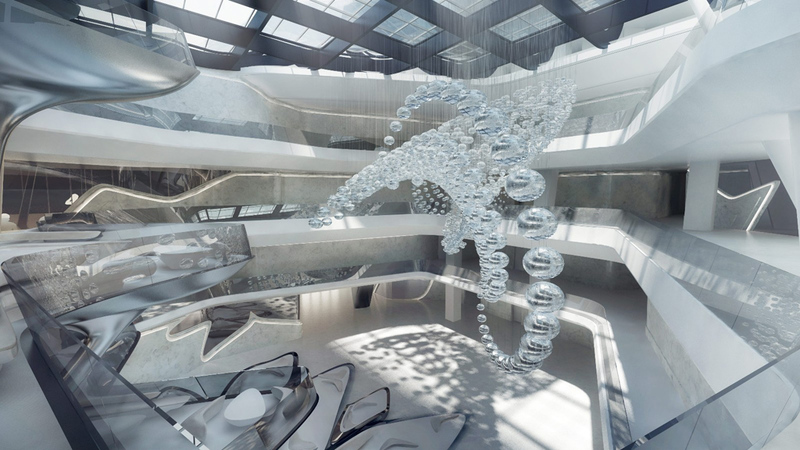 Opening in the fall of 2016 is The Fontenay, a glistening sculpture-like luxury hotel with a reverent nod to the port city of Hamburg. 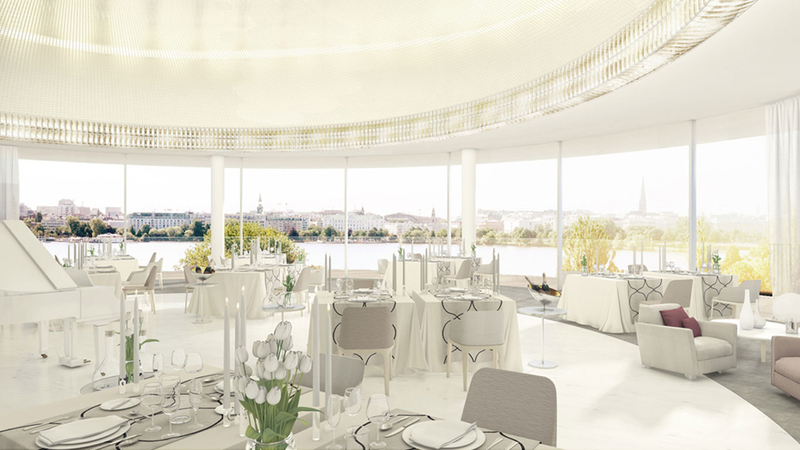 Hamburg architect Jan Störmer has opted for modern classic notes to The Fontenay — and almost all the 131 rooms and suites will come with a serene view of the Alster lake. 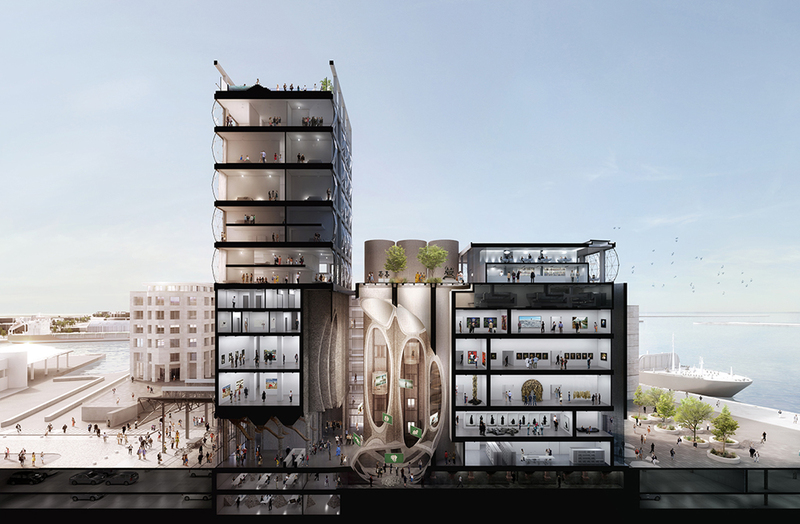 It may only be slated to open in late 2016, but The Silo is already tickling our fancy with its unusual setting above the V&A Waterfront, nestling itself within six floors above the eventual Zeitz Museum of Contemporary Art Africa (MOCAA) within a historic grain silo complex; already, Zeitz MOCAA has been compared to London’s Tate Modern and New York’s MoMA. 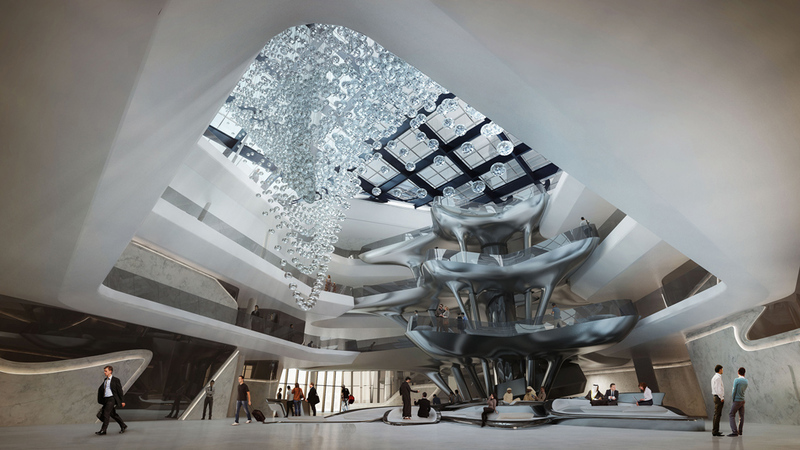 English designer Thomas Heatherwick took on the ambitious design of the building, which includes the addition of pillowed panels into the hotel floors to transform the complex into a glowing beacon at night. Little of late has been revealed about the delayed ultra-luxe hotel project that is The Patina, but hey, good things are worth waiting for. Seminal architect Richard Meier — who won the 1984 Pritzker Architecture Prize — restored Singapore’s conservation buildings of Capitol Building and Stamford House, while well-respected late Indonesian designer Jaya Ibrahim worked on the design of its interior spaces. Going by just that alone, we are sure The Patina can only be spectacular.